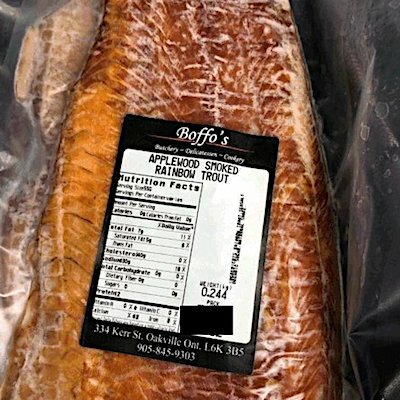 Canada/Ottawa: Boffo’s Fine Foods, a Oakville, Ontario establishment, recalls certain batch/lots of Boffo’s branded Applewood Smoked Rainbow Trout due to suspected risk of Clostridium botulinum contamination and consequential risk of Gram-positive bacterial infection, severe illness and/or possible life-changing complications, all serious health hazards. 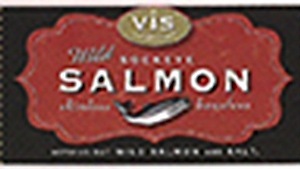 Canada/Ottawa: Vivi and Tom Baby Food, a Cambridge, Ontario establishment, recalls certain batch/lots of Vivi and Tom Baby Food brand Baby and Toddler Foods due to suspected Clostridium botulinum contamination and consequential risk of Gram-positive bacterial infection, severe illness and/or possible life-changing complications, all serious health hazards. 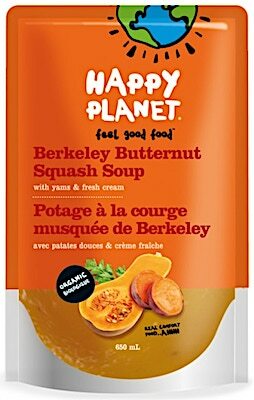 Canada/Ottawa: Earth’s Own Food Company, a Vancouver, British Columbia establishment, recalls certain batch/lots of Happy Planet branded Berkeley Butternut Squash Soup products due to suspected spoilage with consequential risk of Gram-positive bacterial infection and/or Gram-negative bacterial infection, severe illness and/or possible life-changing complications, all serious health hazards. 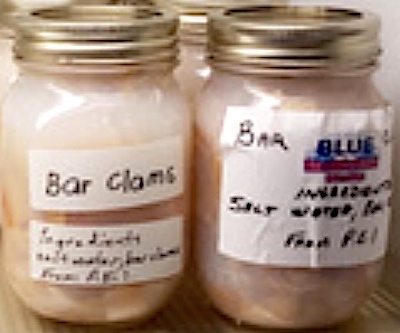 Canada/Ottawa: Macgregors Meat & Seafood Ltd., a Toronto, Ontario establishment, recalls certain batch/lots of North Country Cookhouse branded Italian Style Meatballs due to off-taste and consequential risk of spoilage, Gram-positive bacterial infection and/or Gram-negative bacterial infection, severe illness and/or possible life-changing complications, all serious health hazards.